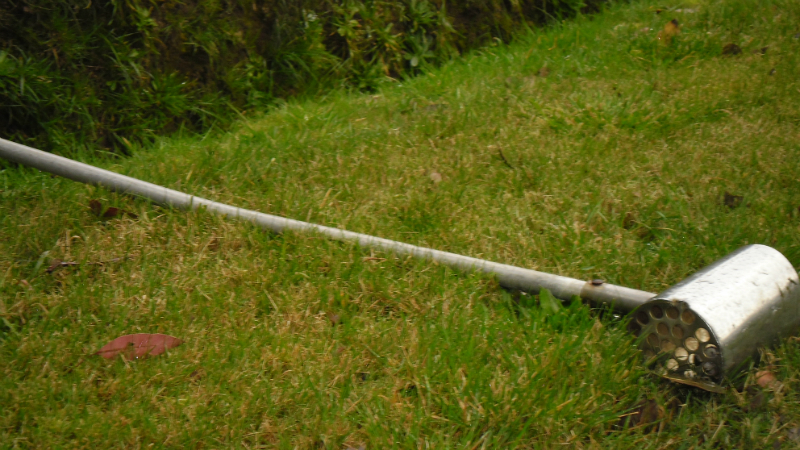 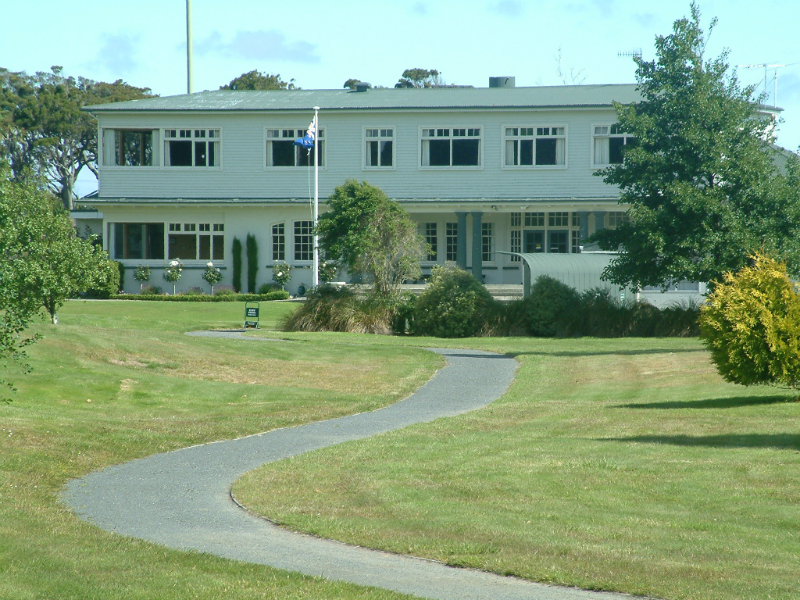 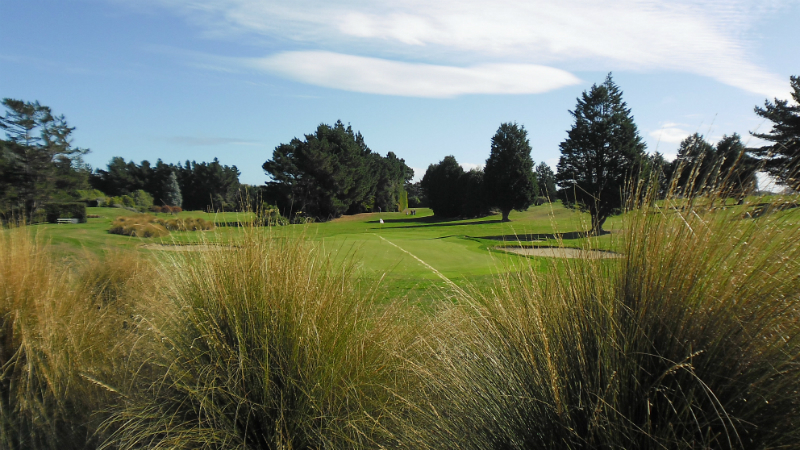 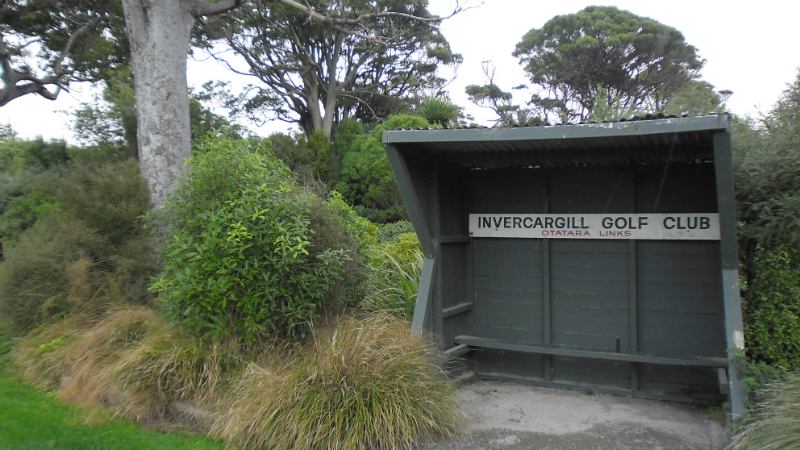 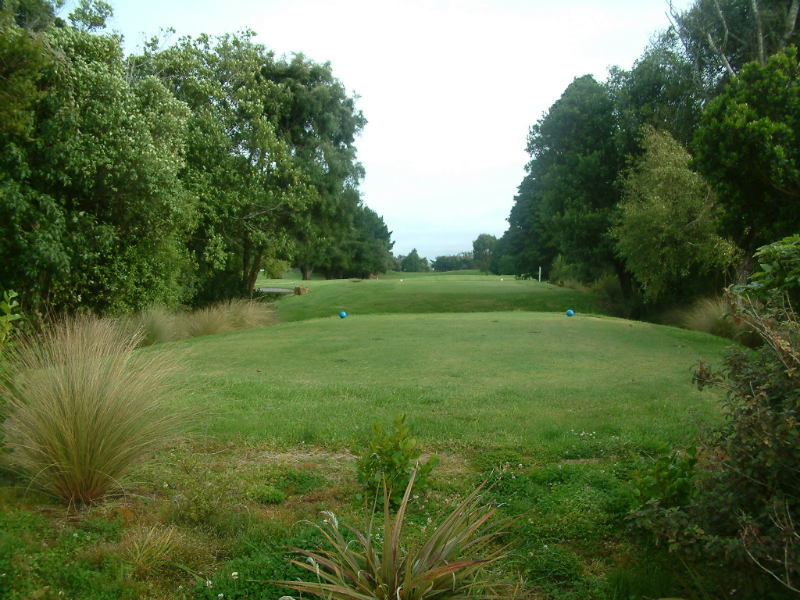 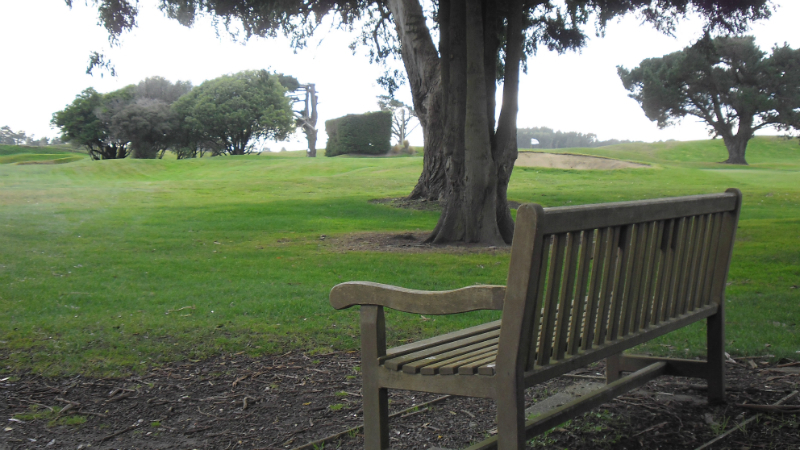 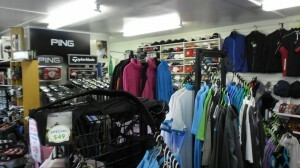 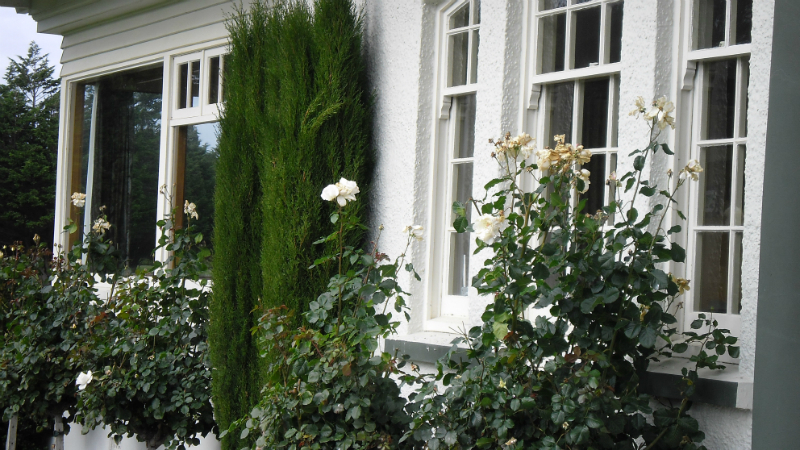 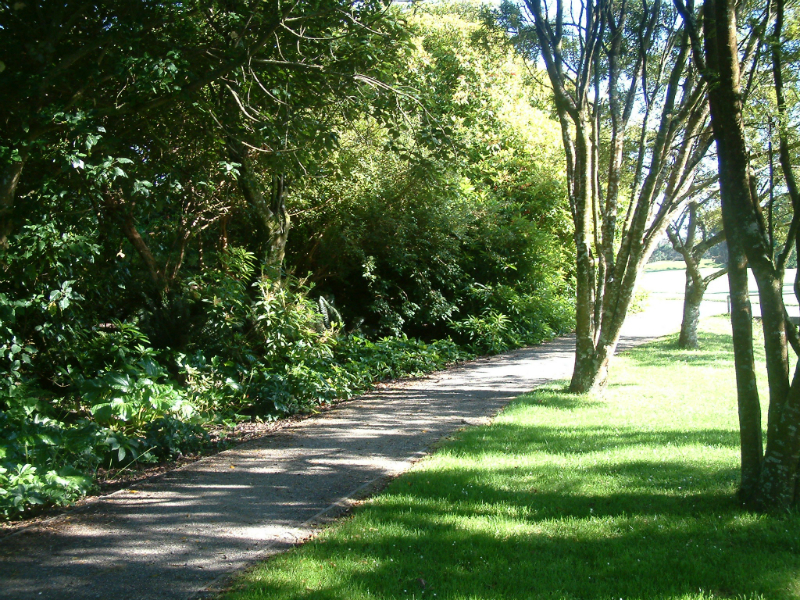 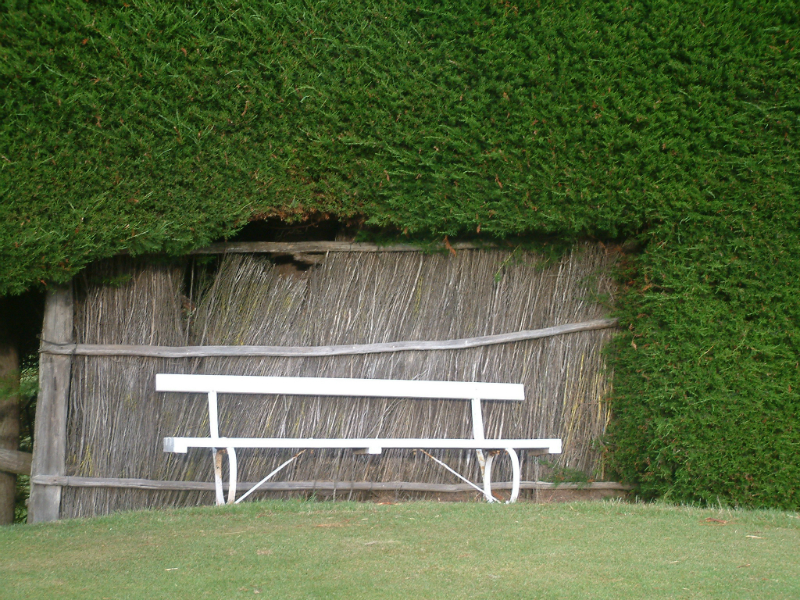 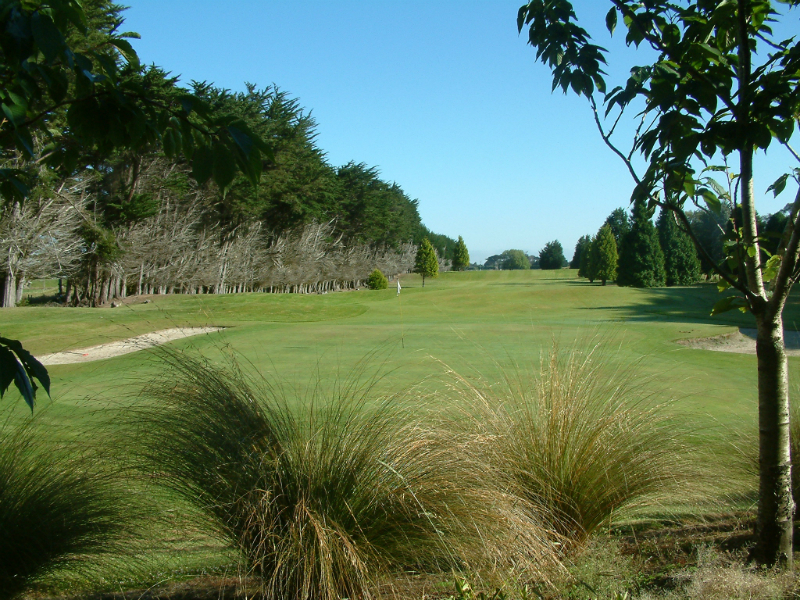 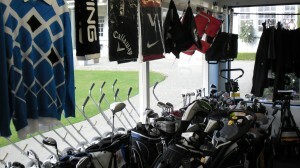 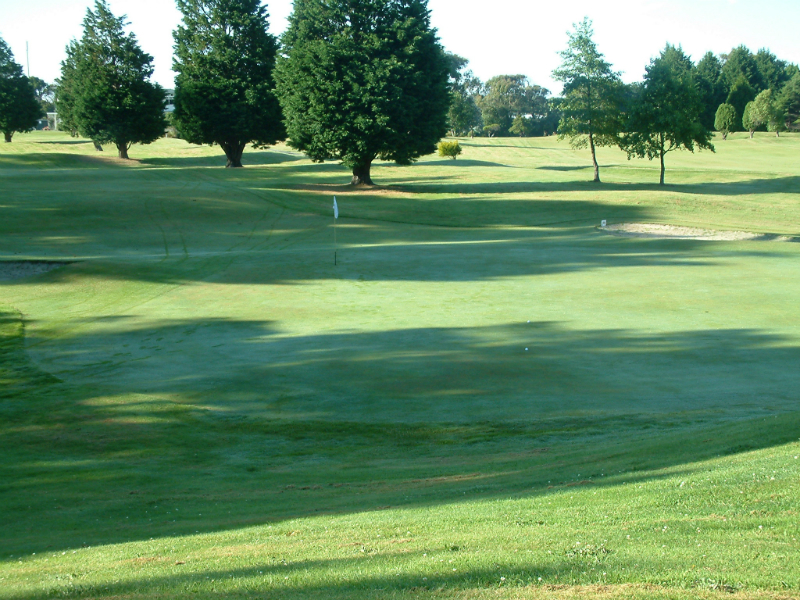 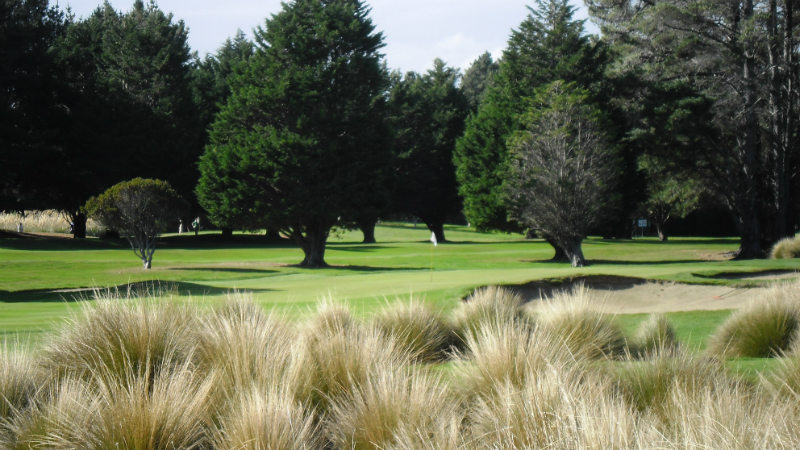 The Invercargill Golf Club is a Club with about 400 members. 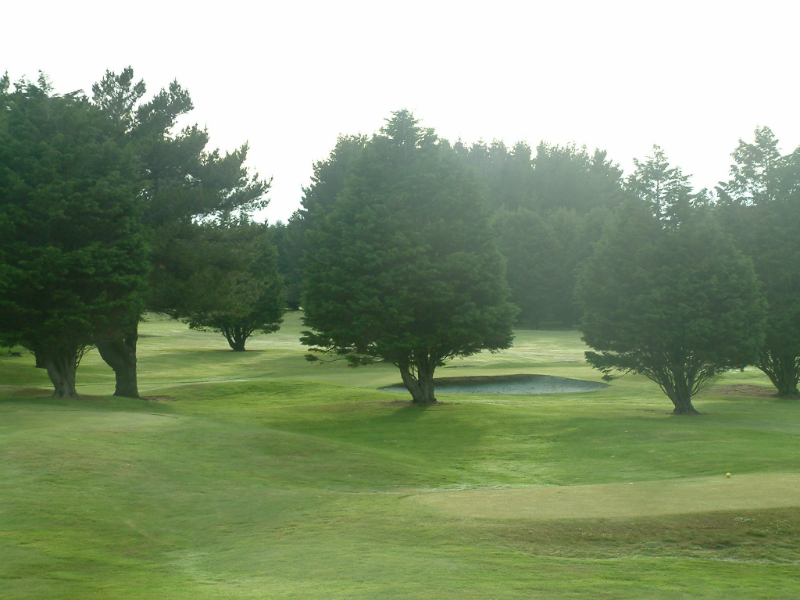 The Club is situated on the outskirts of Invercargill City, at Otatara. 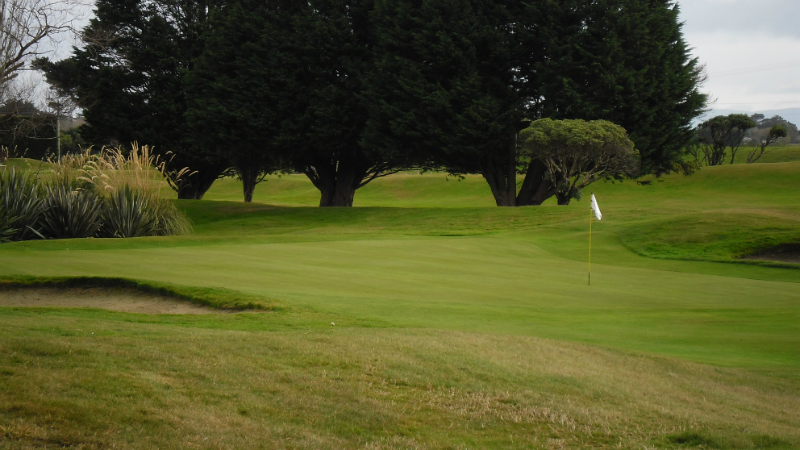 Built on “links” land, the golf course is widely recognised as one of New Zealand’s best. 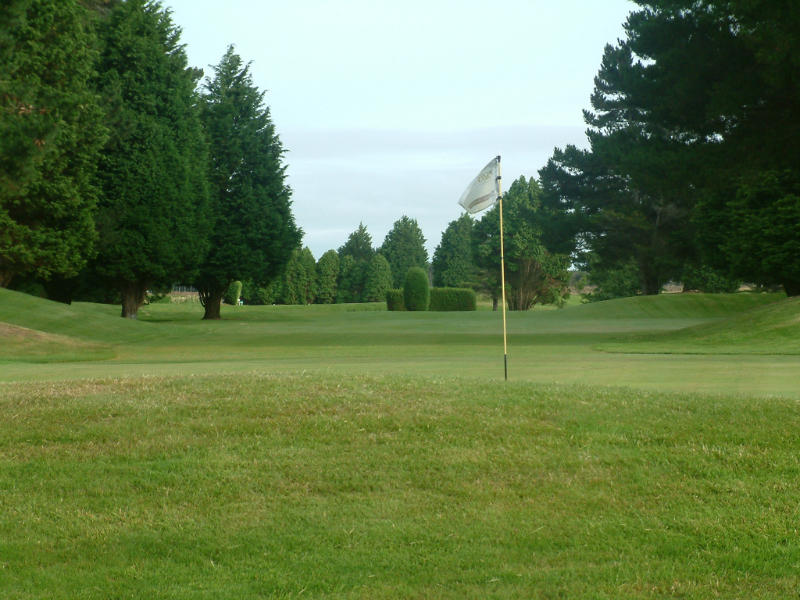 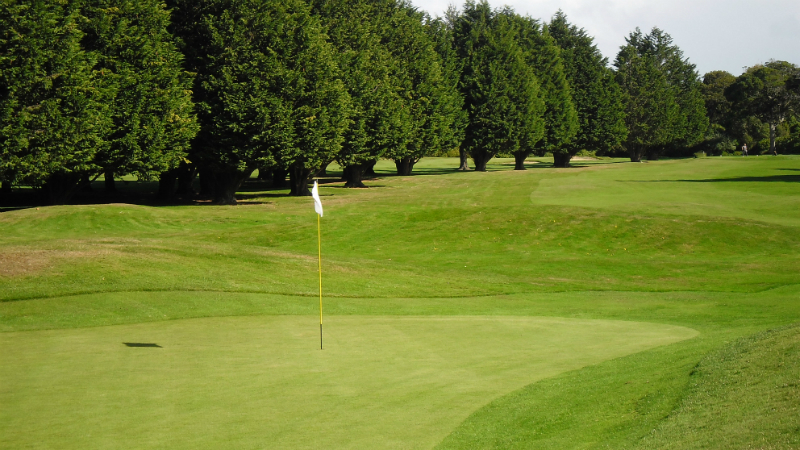 The course has multiple teeing areas to cater for players of all abilities, a practice fairway, a practice chipping/pitching green, and a practice putting green. 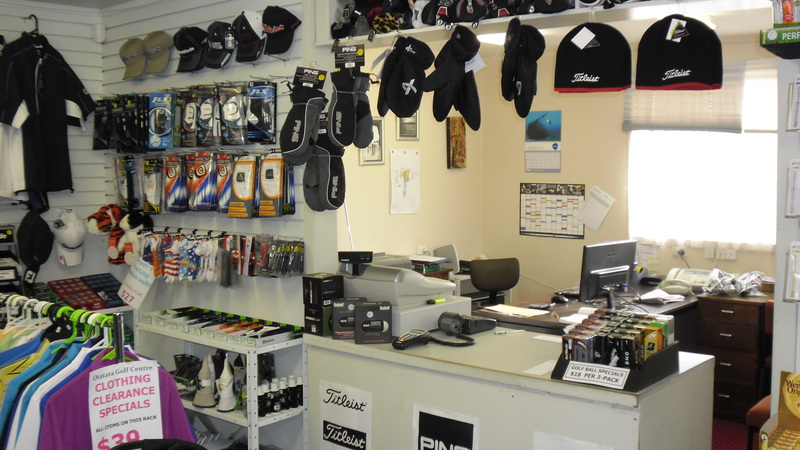 Bar and dining facilities are available on competition days, the golf shop has equipment for hire, and a Professional is available for golf lessons [by appointment].